Since the recent release of Avengers: Age of Ultron earlier this summer, there has been a lot of fan art tributes, including a steady flow of elaborate cosplay costumes, chiefly for Iron Man, who pretty much stole the show. We’ve already seen several 3D printed costumes from the movie, including full body suits, and prosthetic arms. 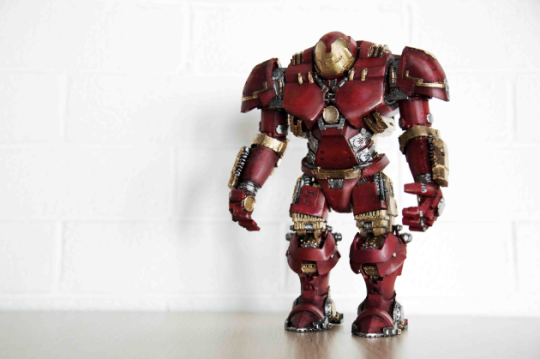 Designer Alex Cambrain decided that he had to have a Hulkbuster suit for himself after watching the movie trailer. Only, he wasn't willing to jump straight to life-size costumes, and the toy lines weren't out yet. 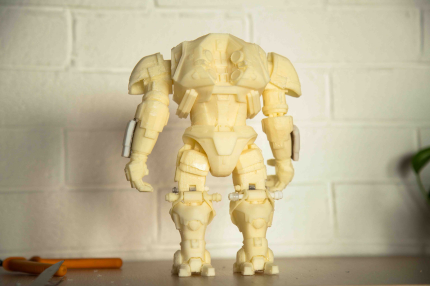 So he modeled the suit himself and 3D printed himself an action figure with fully articulated joints. 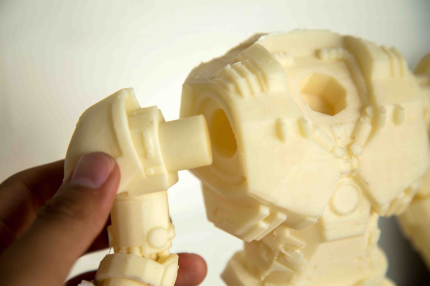 "The software I used was ZBrush-4R7," Cambrain explained to 3DPrint.com. 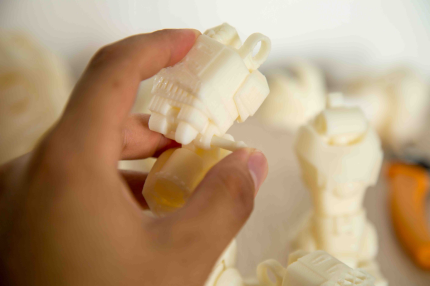 "This version includes some features which are vitally important for Robot modeling. For example, using "ZModeler” I can stretch geometric shapes very conveniently. I spent almost one week’s spare time on modeling." 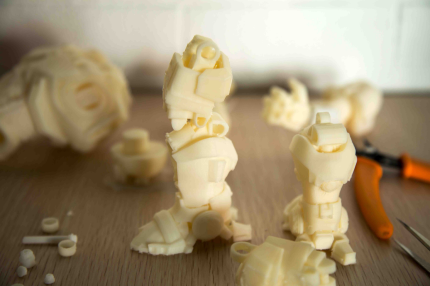 The figure has twelve separate pieces that must be assembled after printing: the head, the torso, arms, legs, feet, thighs, knees and several nails. 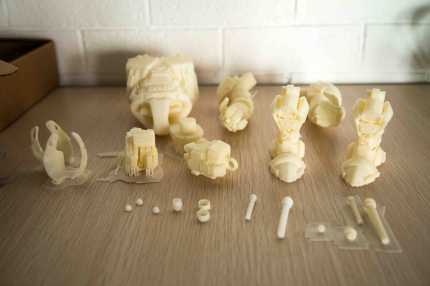 He used an Ultimaker 2 3D printer to print out each of the pieces on the highest possible resolution. 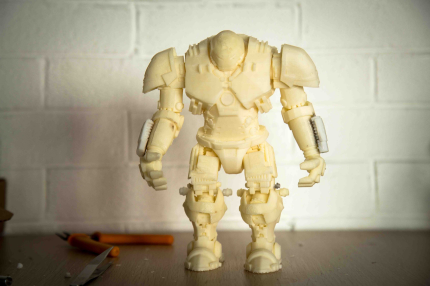 It took thirty-four hours to print the torso alone and another eight hours to print out the arms and legs. 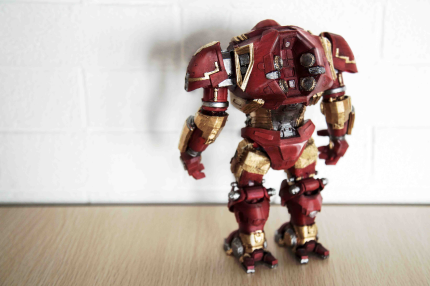 For those who wish to download and print this very same Hulkbuster suit themselves, Cambrain has made the files available to download for $2.00 on Shapetizer.